Recently I had the opportunity to head East in order to secret shop retailers and provide you, our readers from Asia, more specific content. While spending time in Hong Kong, I was not going to miss out on the chance to visit Macau. Another great city, where east meets west, happens to be a vibrant hub for the jewelry retail industry. In this guide, we’ll cover the bulk of the retailers we secret shopped on our trip. We’ll also talk about which areas were best to go about your shopping as well as specific tips for buying a diamond locally in Macau. A former Portuguese colony, you can still see many influences from their time here. 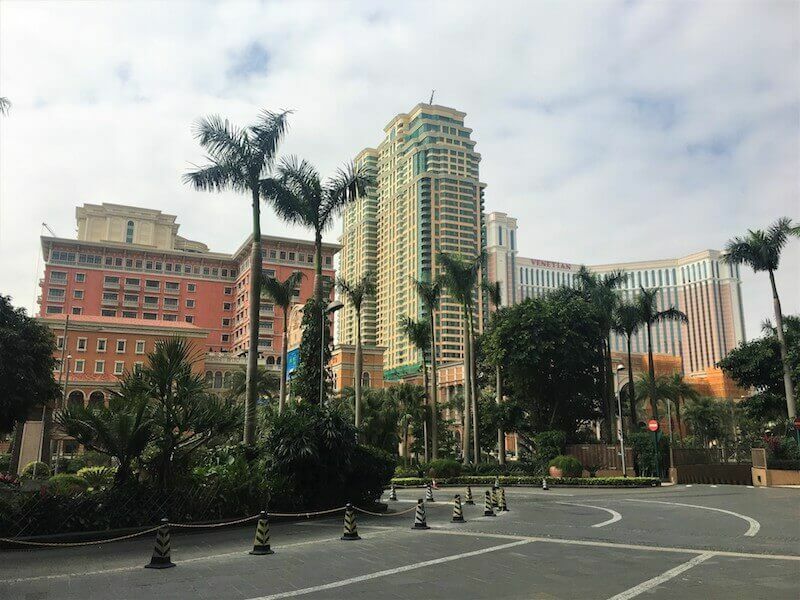 But the most noticeable aspect of Macau is the influence of a slightly different nature: Las Vegas. Dubbed the Las Vegas of Asia, Macau is most famous for the towering casinos dotting the landscape. 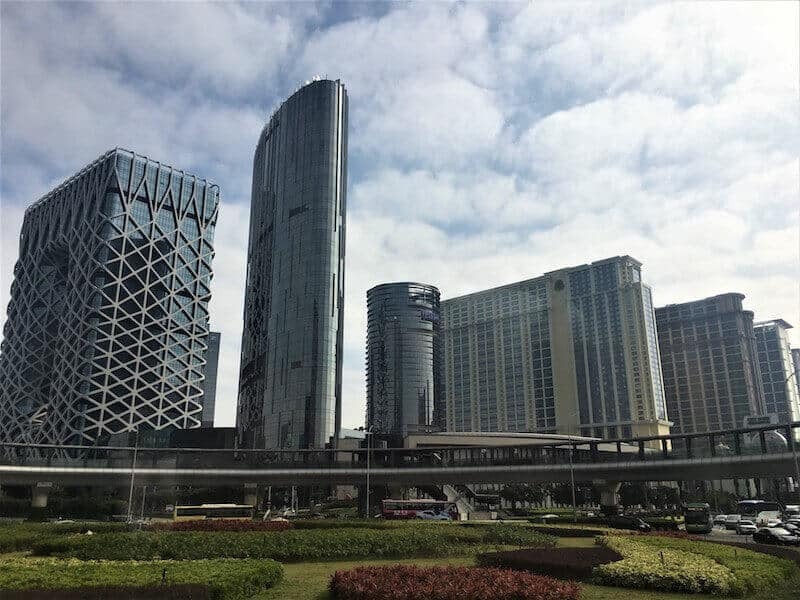 While similar to Vegas in many ways, one advantage Macau has is accessibility. 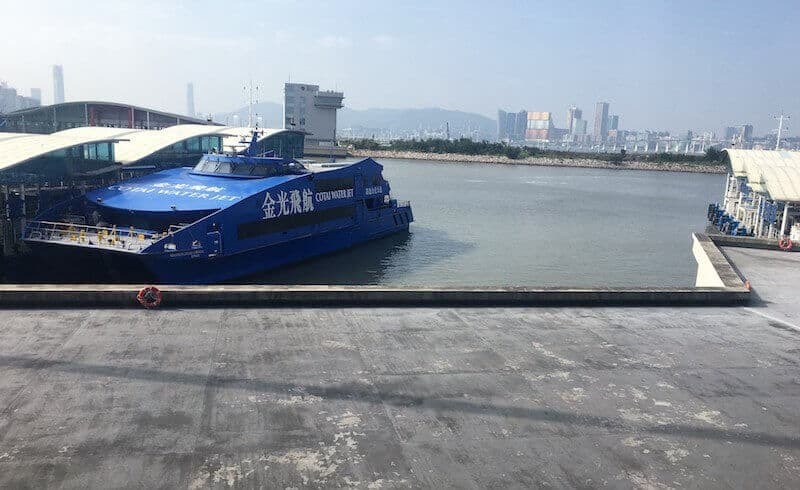 Just a quick ferry ride (or a drive on the new HZMB bridge-tunnel), most people who visit Macau are on a day-trip. Let’s get this out of the way first. As we explain in this article, we feel very strongly that you should purchase a diamond from a reputable online retailer like Blue Nile or James Allen. You will see some comparisons below (and you can read much more about it in the reviews of specific stores) that even after negotiating, the retailers we went to in Macau were typically 35%-45% more expensive than the comparable diamond rings we found online. We understand that not everyone wants to buy online, and we will go through the local options below. But it’s important to keep in mind the premium you are paying in order to purchase from a local retailer and make sure the place you end up at justifies that premium. This is the major shopping strip in Macau. A bustling street with dozens of options, you are bound to find a store to your liking here. All of the major Chinese retailers have stores on this strip and you can find some nice independent retailers there as well. This is an obvious, if not great, choice. When gambling in a casino, the house wins most of the time. But on those occasions where you win big, the casino will give you every opportunity to hand the money back by making an impulse purchase. Every major casino has a shopping area dotted with high-end retailers luring you in to buy something you would rarely purchase impulsively. 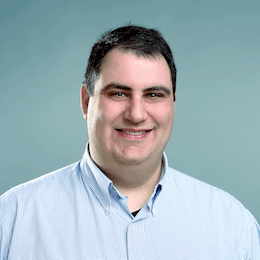 Certification – this is the most important issue. The diamond must have a GIA or AGS certificate. There is no way to know whether you are getting a good deal unless you are certain what the diamond characteristics are. Unfortunately there are many less stringent laboratories that will inflate the quality claims. This makes it easy to fall into a trap of unknowingly overpaying for a lower quality diamond. Fortunately for you, the overwhelming majority of places we went to in Macau strictly offered GIA certified diamonds. Cut – Most of the round diamonds we saw were excellent cut diamonds. That is a great start. To make sure you maximize brilliance, try to keep the depth percentage below 62.5% and the table below 60%. If you are buying a shape other than round, be sure to consult our shapes guide. Take it slow – This is the one consumers are most likely to drop the ball on. Many times we get excited when we see the “perfect ring for us” and get distracted. Salespeople, especially those working on commission, tend to be very pushy and pull out all the stops when they see you’ve found ‘the one’. This puts you in a position to make a rash decision; A decision you make come to regret later. Take your time, sleep on it and make sure to compare the ring to online options to ensure you are getting a good deal. Feel free to contact us. We’ll be happy to look at the details (try to write down the gia certificate number) and give you our thoughts. Price – This is an obvious one, but one that takes on more significance in Macau. We mentioned above that you can get much better value shopping online when buying a diamond engagement ring versus buying in a physical retailer. But, interestingly enough, it seemed like the major retailers had higher prices at their Macau stores compared to the ones in Hong Kong. This seemed odd to me, and definitely something I should pass along to you. This is the obvious one here. Chow Tai Fook is the largest retailer in China, so it makes sense that they have an enormous presence in Macau. We saw them while walking around downtown, but secret shopped them while at the Sands Cotai. It was a beautiful store and a great experience. Here we saw a beautiful one-carat round diamond there for 117,500mop. We paired this stunning 1.02ct round diamond from Blue Nile, paired with this elegant setting for 61,334mop. That is a whopping 48% less than the one from Chow Tai Fook. That was a substantially larger of a premium than the Chow Tai Fook we visited in Hong Kong. Chow Tai Fook may be the biggest retailer in China, but Luk Fook is right behind them. We also secret shopped them while visiting the Sands Casino on Cotai. 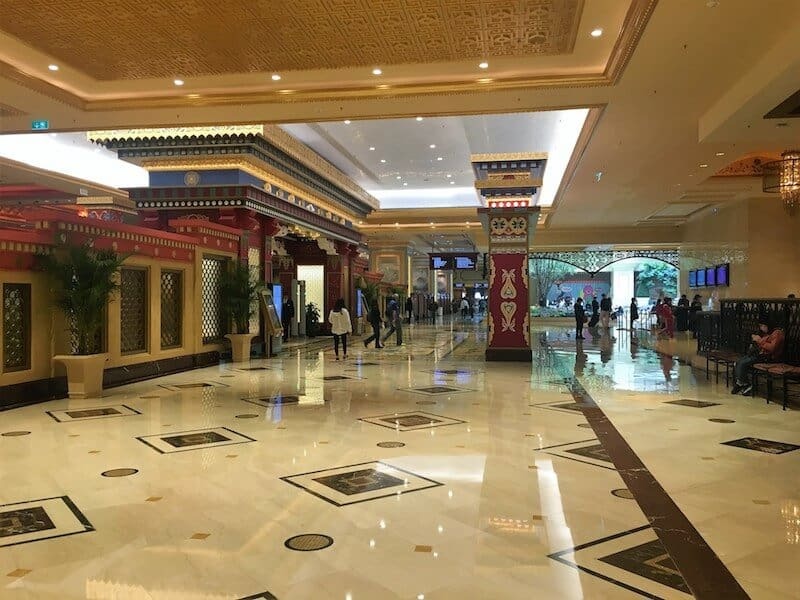 There is a lovely area called the Shoppes at Sands Cotai Central they are located in. Once again, the value wasn’t quite there. The diamonds we saw there were stunning, like this one. But if you compare it to this option from Blue Nile, you save 43%. Once again, the prices seemed higher than Luk Fook’s locations in Hong Kong we visited. TSL was our first stop when we made it to Avenida De Almeida Ribeiro. Our favourite diamond there was a 1.02ct round diamond for 82,624 mop. Here is an identical diamond from Blue Nile, put in this setting for 53,755. This ended up being a savings of 34%. Not only is that premium more reasonable than we saw at the others, but the prices at TSL’s Macau location were similar to those in Hong Kong. You don’t only find the major retail chains in Macau. We went to a few of the smaller shoppes along the way. We particularly liked Entwine, just off of Avenida De Almeida Ribeiro. We saw this beautiful diamond there. We found this comparable diamond paired with this elegant setting for a savings of 22.5%. As we mentioned you can always buy online for less, but here was a nice store and their premiums were the most reasonable we found in Macau. Well it’s no secret that we think buying online is the way to go. 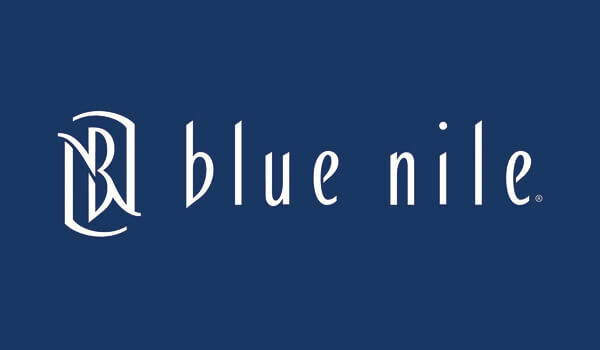 And it’s quite obvious that we love Blue Nile. 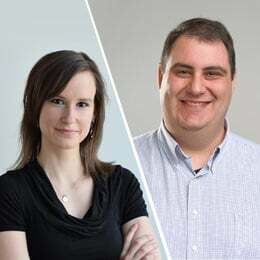 They are the world’s largest online retailer and have a significant presence in Hong Kong and China (one of their three major bases of operations is here). They offer high quality jewellery and diamonds at highly competitive prices. Their website offers you a seamless shopping service where you can tailor your choices down to the most specific details and their service is unbeatable. Typically, they can get you your selected ring and diamond to your door within one week.